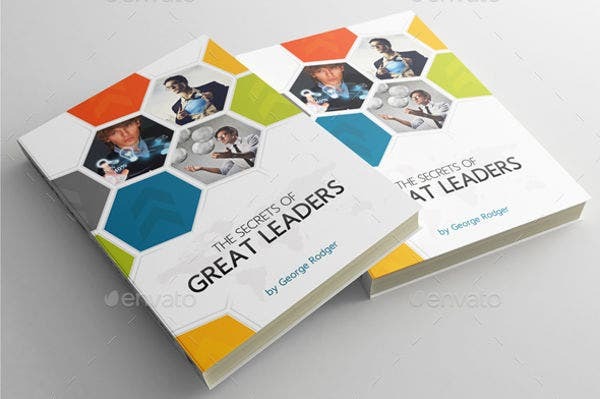 After writing an appealing book, you want to attract potential buyers in order to earn sufficient rewards. The kinds of covers that you use, significantly affect your targeted clientele. 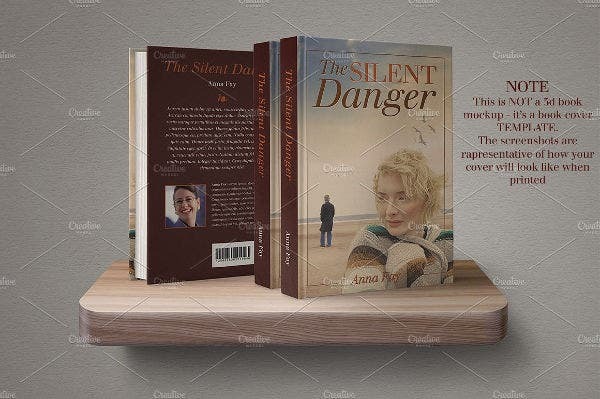 To ensure you have the least regrets, you may want to use premade Book Cover Templates. 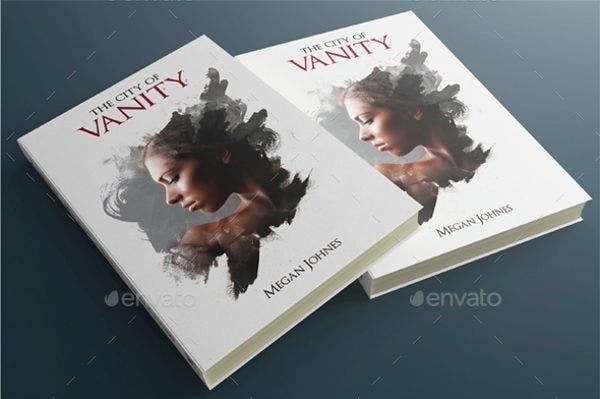 These covers come in different designs for particular themes. 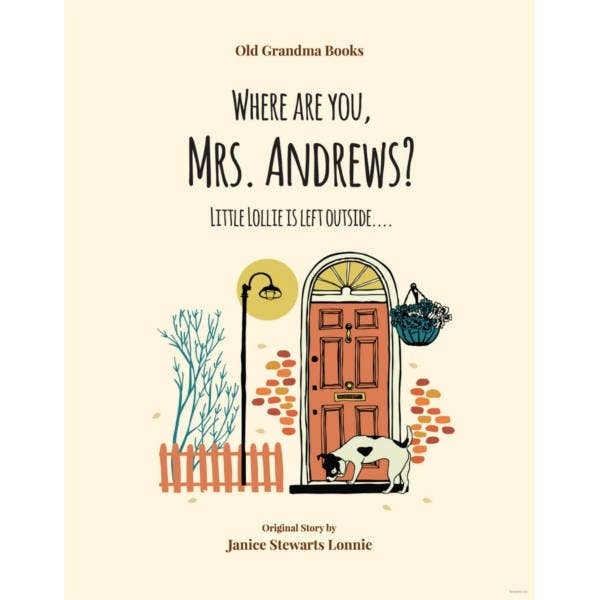 Thus, you should spend sufficient time selecting an appropriate cover for your children’s, cartoon, or thriller books just to mention a few. 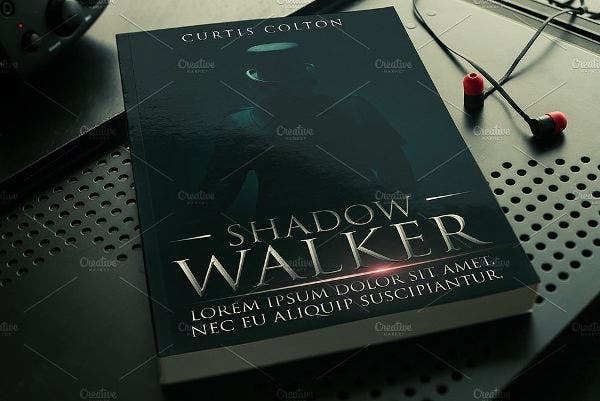 Use the Amazing Book Cover Design Template on your thriller books. 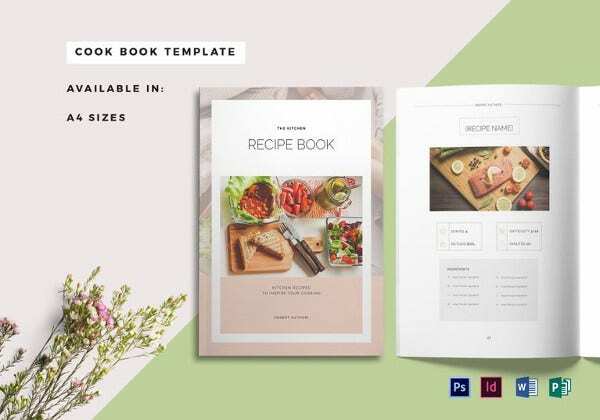 The easily customizable template contains separated layers, PSD, TXT & PDF files for download with custom fonts and help files. 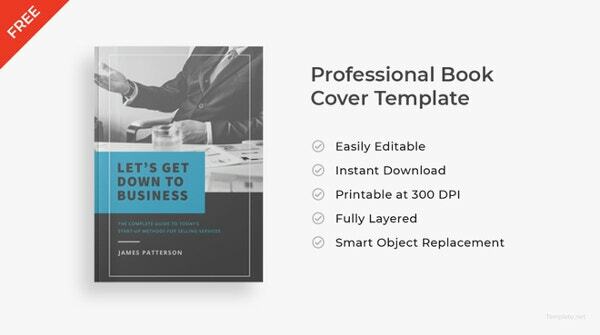 The premium Book Template in print ready style contains mock-ups, editable layers, and support file. It contains links to useful fonts, PSD files, and CMYK colors at 300 dpi resolutions. The Abstract Green Curve prides itself in a wide range of sizes, high resolution, border backgrounds, and textured frames. 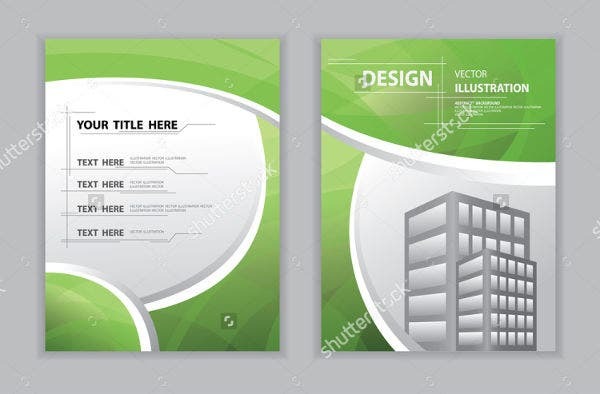 The vector files for digital download and printing suit posters and banners. 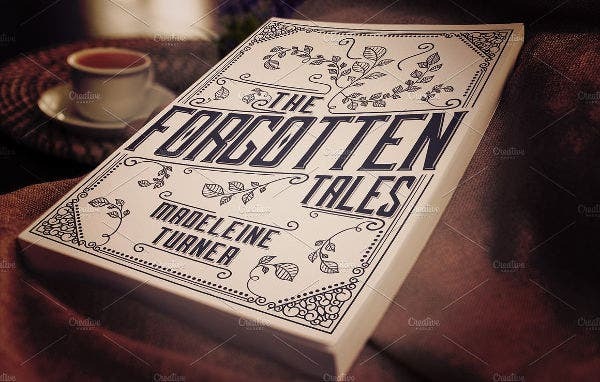 Also, check out eBook Cover Designs. 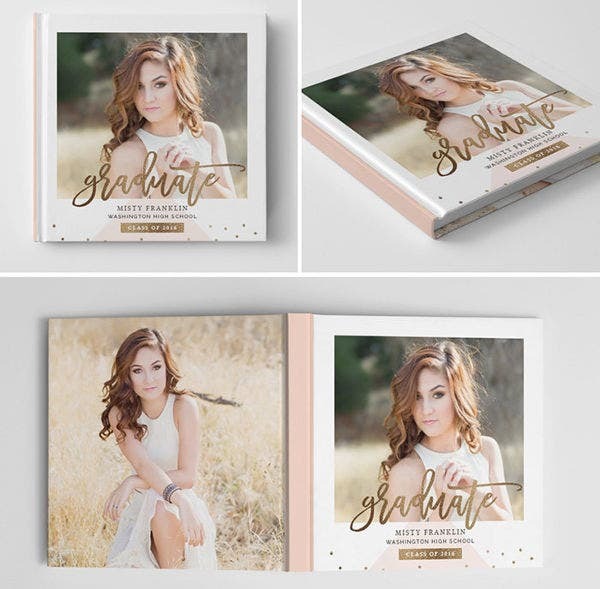 You can instantly download the Senior Photo Book Template and use it in designing album covers. 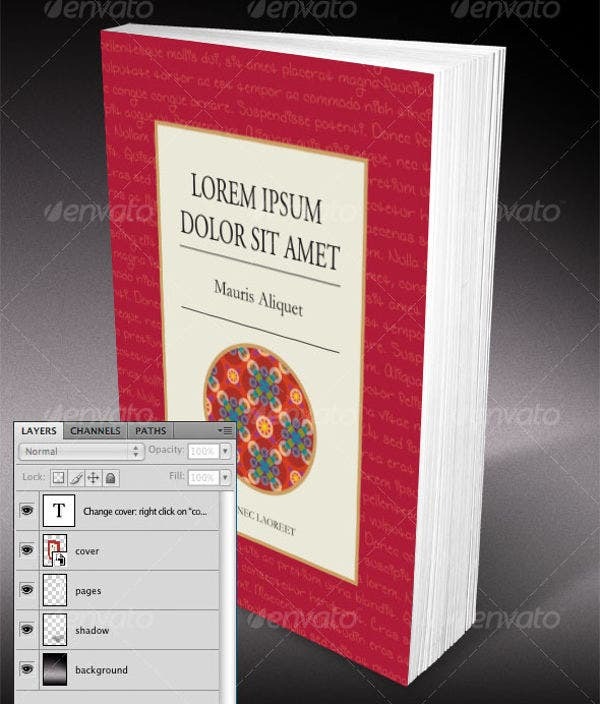 The file featuring PSD and Adobe CS elements contains layers, 300 dpi, three sizes, and editable texts. 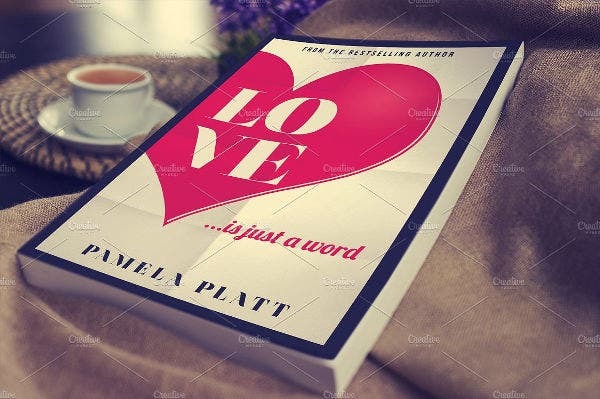 The downloadable Organized Book Cover Design Template comes with TXT file containing links to used fonts, PSD file containing spine, back & front covers, and a PDF help file with layers. 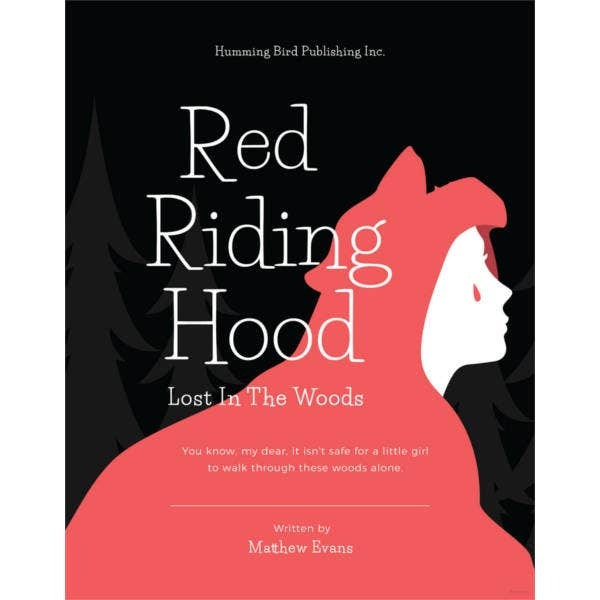 Apart from print readiness, CMYK colors, 300 dpi, and layers, this PSD format contains photo links, help file, editable fonts and colors without mockup and preview..
Design a cover for your Children’s Book using this elegant Bok Cover Design Template. 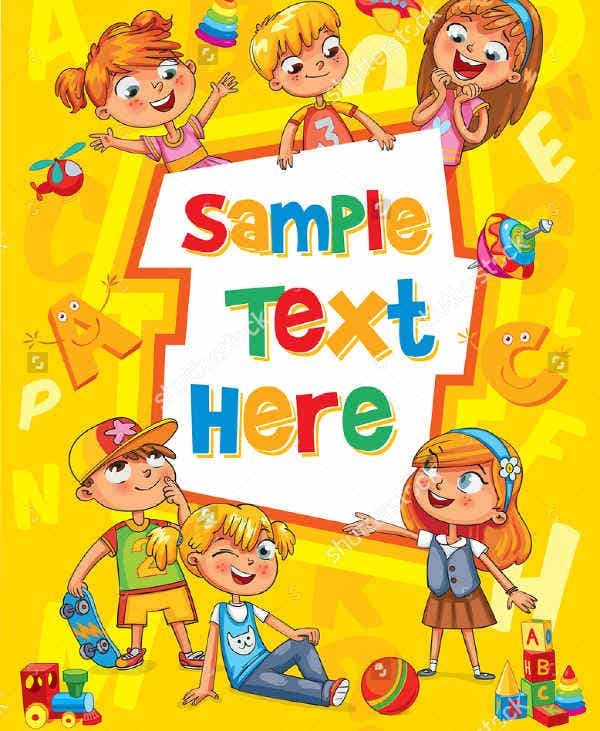 It features room for your sample texts and cartoons on a yellow background. It comes at high resolution and varying sizes. 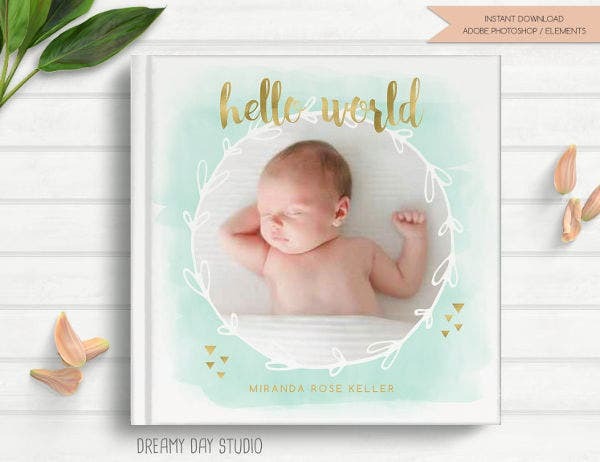 The Baby Photo Cover design for instant download contains three ZIP files, PSD files with layers, a list of the free fonts used, customizable texts & colors for use in designing your materials. 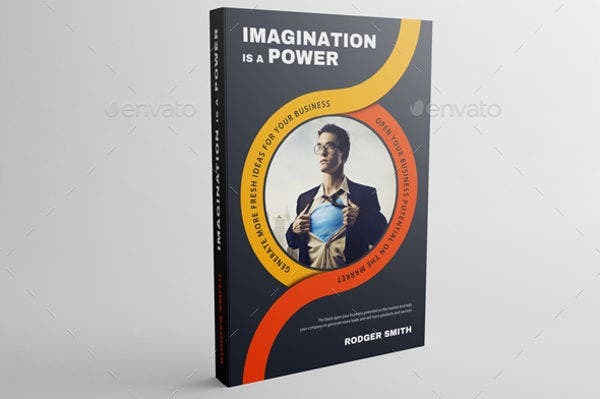 The downloadable and customizable 2-D Book Cover Design Template in vintage style comes with PDF, TXT, and PSD files. It features 300 dpi, grouped layers, and support for easier editing using Adobe CS4+. 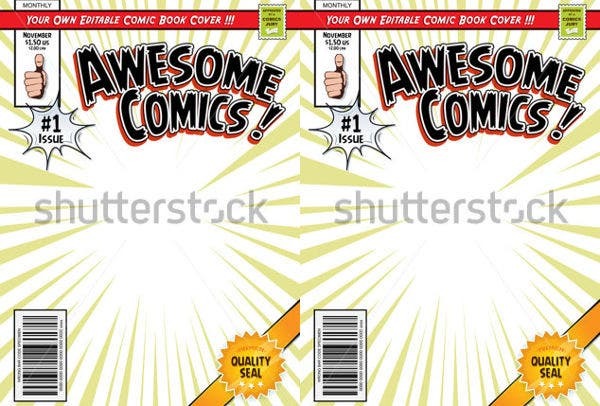 Available in Cartoon Style is the Comic eBook Cover Designs that suit superhero magazines. 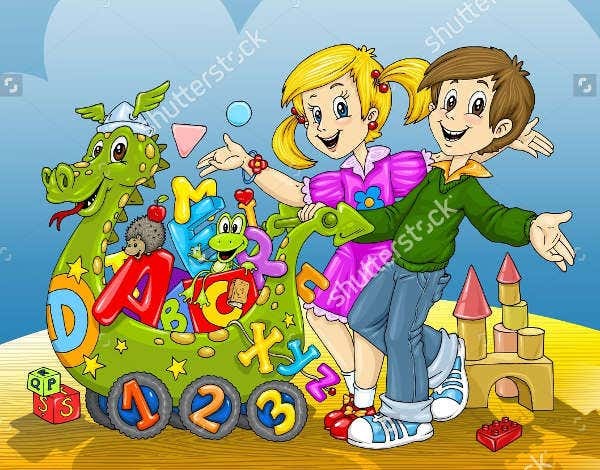 Its vector titles, subtitles, bar codes, labels, and icons are customizable for commercial use using Shutterstock Editor. 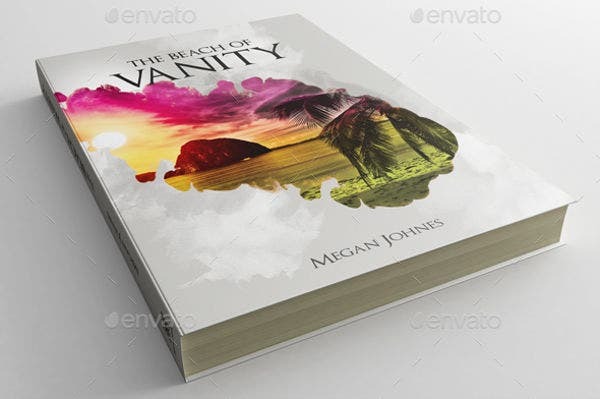 The VS Guide Cover Book Template contains a single attachment for download. It owes its elegance & beauty to the collection of Golden Guides books. 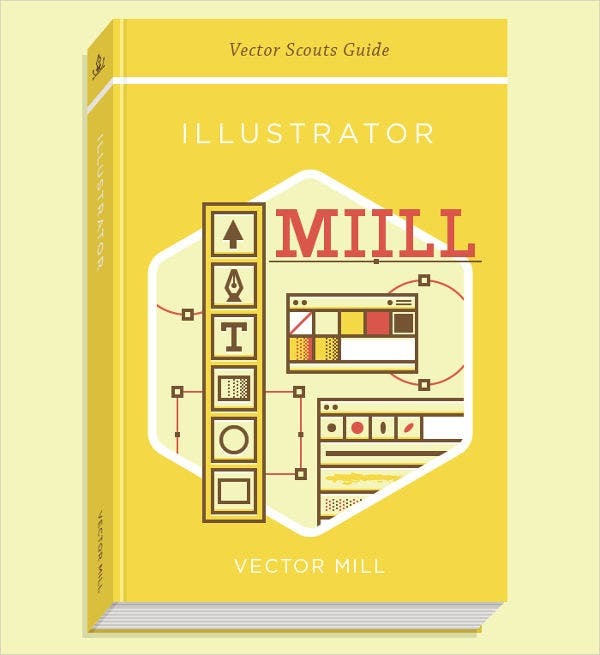 It features yellow color, typography, and Vector illustrations. 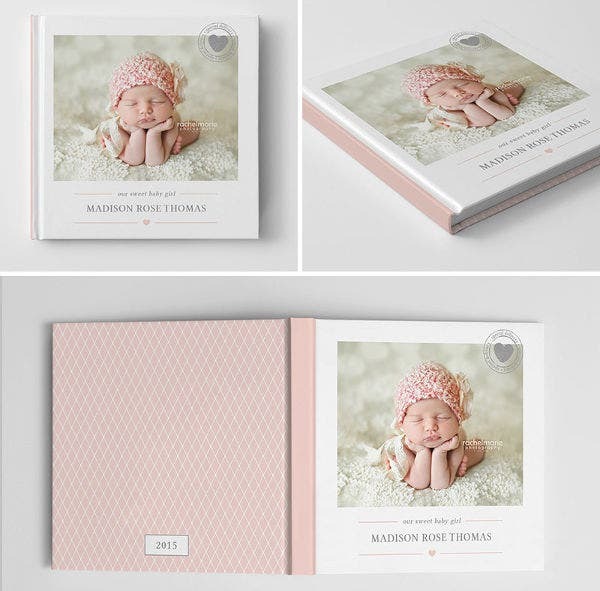 The handmade New Baby Photo Cover Design Template for instant download prides itself in three sizes of album covers, customizable colors & texts, layers, 300 dpi, PSD files, Photoshop elements, and book cover specs. They feature graphic designs and belly bands relating to your book titles. 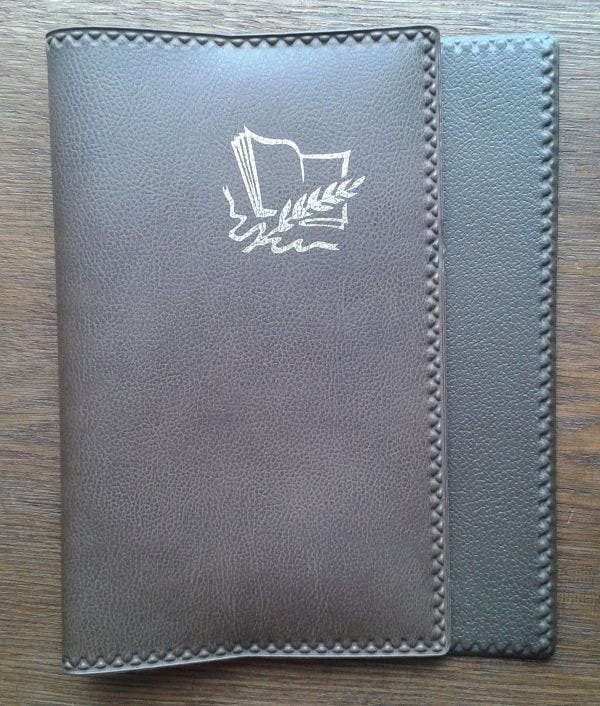 The consistencies of these make them ideal for your series of books. 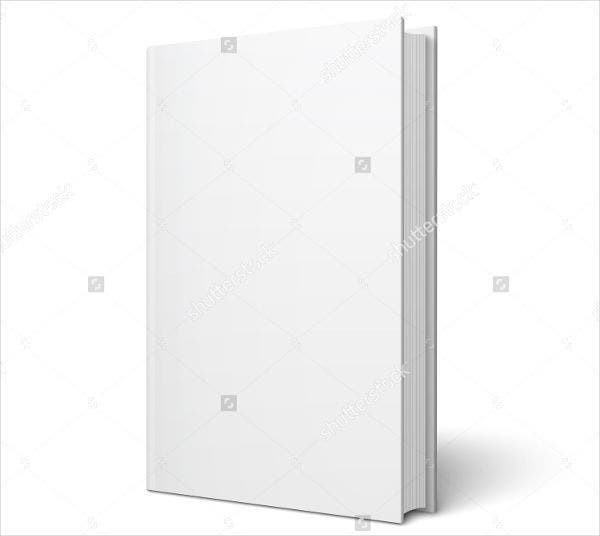 The Well Organized Book Cover Template available in a high resolution for printing measures approximately 13 by 9 inches. 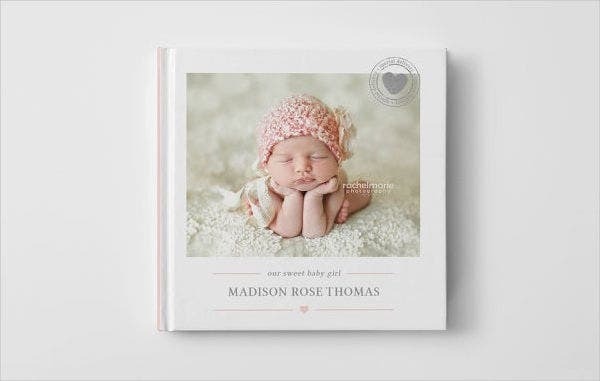 It features layers, editable elements, photo links, help file, and PSD files. 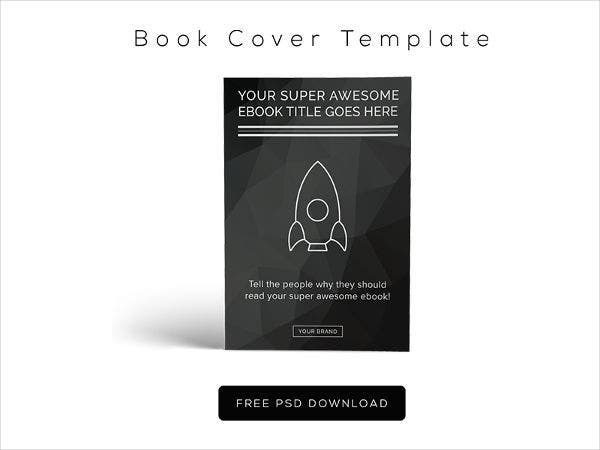 Download and modify the Culture Book Cover Design Template that features illustrations and book layout. This shot features patterns of motorcycle elements for print in a minimal and simple layout. 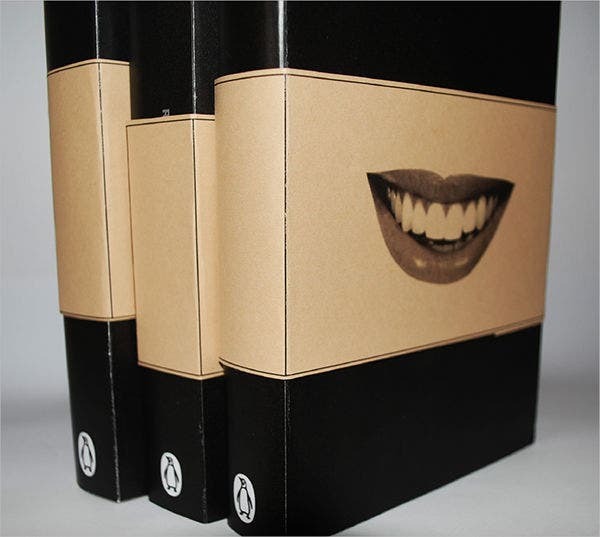 Finally, ensure you have a suitable technology for modifying your preferred book covers. The above examples vary in colors, shapes, sizes, and texts. Although they are designed for editing, you should consider using one that most suits your topic. 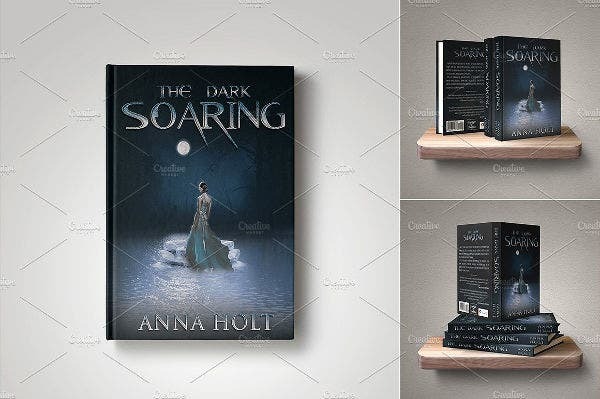 Luckily, you can adjust all elements including the titles and colors to suit both print and eBooks.